When the Royal Sommerhus meet and greet opens at Epcot in the Norway Pavilion this summer, it appears as though the Frozen sisters will be leaving the Magic Kingdom’s Princess Fairytale Hall. No official date has been announced for when exactly they will leave, but it will coincide with the opening of the Royal Sommerhus, and one would assume, the Frozen Ever After attraction. The Royal Sommerhus will be Anna and Elsa’s summer home that was opened for visitors and was inspired by a Norwegian countryside cabin. 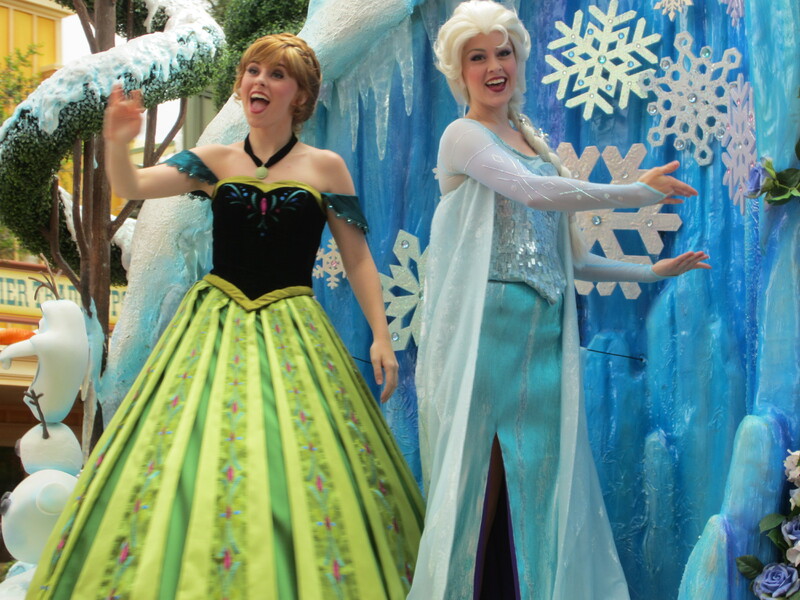 Currently, Princess Fairytale Hall is still offering FastPass+ reservations to meet Anna and Elsa through early June, however, once the sisters move to Epcot, other characters will replace them in the meet and greet area. For Guests still looking to see Anna and Elsa in the Magic Kingdom, you’ll be able to at least see them in both the Festival of Fantasy Parade and the upcoming new Cinderella Castle stage show, Mickey’s Royal Friendship Faire. Stay tuned to the blog for more details about when you’ll be able to meet Anna and Elsa at the Royal Sommerhus, as well as more details about all the Frozen fun heading to Epcot in June. Are you ste FP for Anna and Elsa foes into June? The latest I was able to find was over Memorial Day weekend before they shut down options on both sides of Fairytale Hall. Double check because people were posting on Facebook today that they were able to book them on early June dates. I was not able to book starting June 11th. Either side of Fairytale Hall. I was up at 4:30AM 60 days out and no Fairytale Hall FP were available. One park down, three to go. Will Anna and Elsa still be a part of the Mickey Christmas party? I hope to see Merida make it indoors, or maybe another princess that isn’t as widely seen. Mulan could be a good choice. M&M FP+ please. The last I knew, she was down and to the right near the front of Cinderella Castle. I hope they release some Rapunzel FastPasses for late June soon. My daughter’s fave. Arg. So how will the A&E FP work once they move back to EPCOT? Tier 1? So yet another choice that will have to be made with FP at epcot? Or will it be Tier 2 or 3?